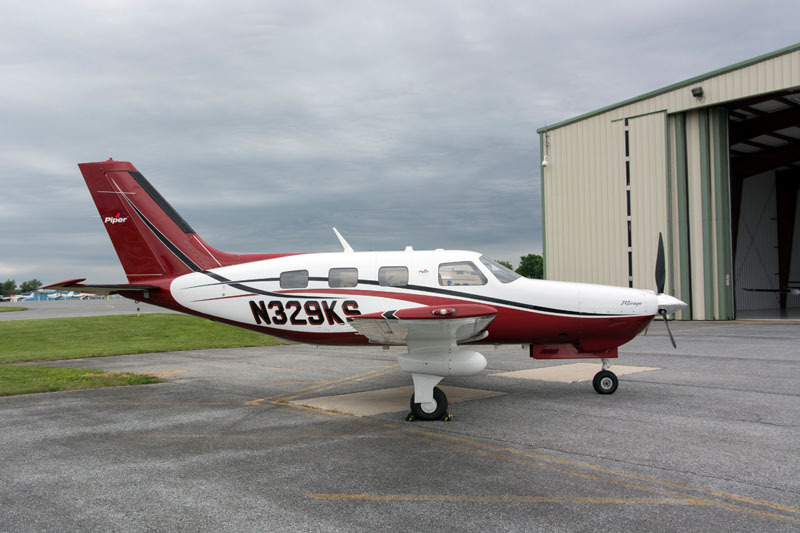 2013 Piper Mirage N329KS Added to Inventory! 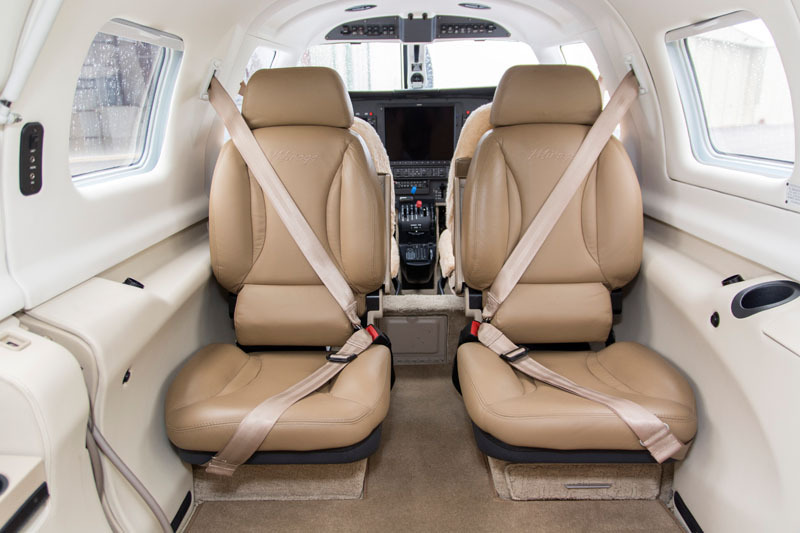 2013 Piper Mirage N329KS is an extremely well-maintained aircraft featuring a recent annual inspection, Garmin G1000 Avionics Suite with Synthetic Vision, Dune Package Hand-Selected Leather interior Tanned in Italy and more. 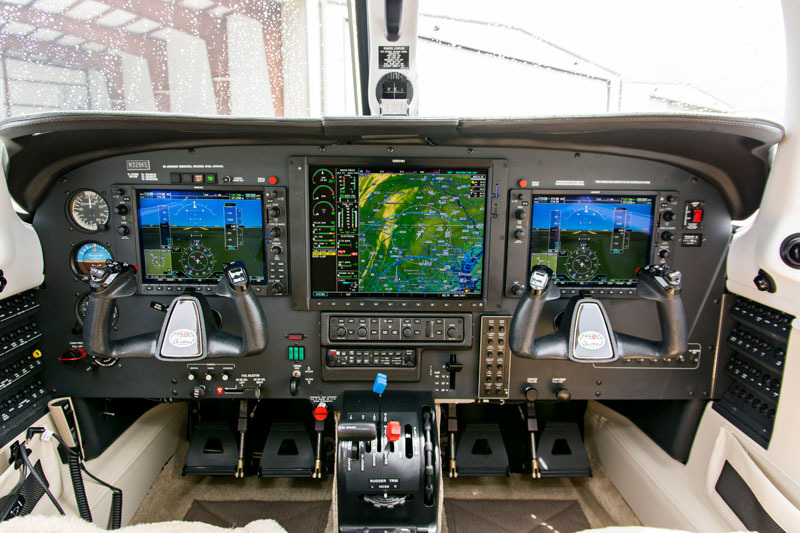 ADS-B Compliant! No damage history! 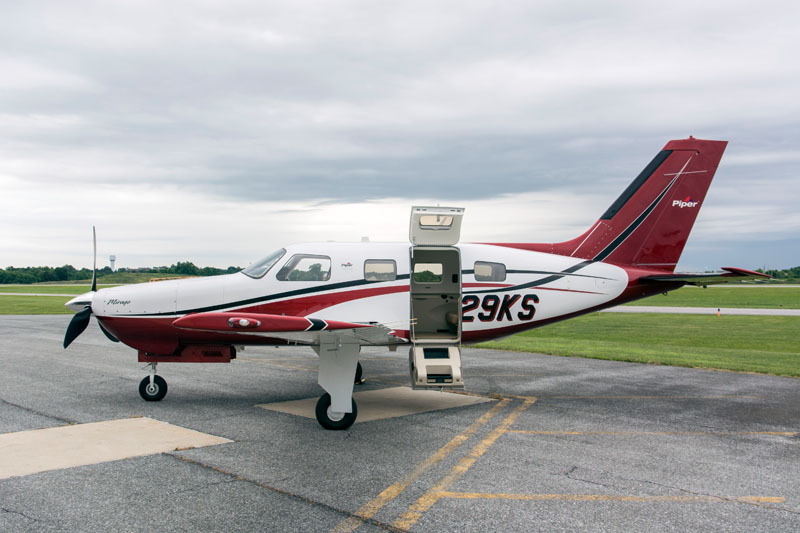 Click here to contact a Skytech representative and see this aircraft in person or receive more information. 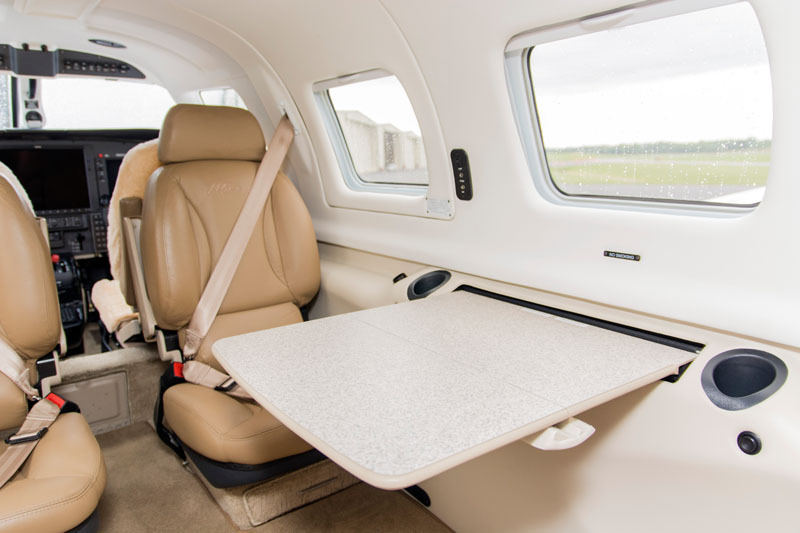 Categories: Blog | Tags: 2103 piper mirage, mirage for sale, Piper aircraft, piper for sale, piper inventory, skytech aircraft, and Skytech inc. This entry was posted on Thursday, June 28th, 2018 at 12:18 pm. Both comments and pings are currently closed.